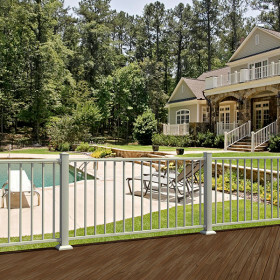 The Montego Series Level Rail Section from Westbury creates an upscale look with the gentle curve of the architectural balusters. 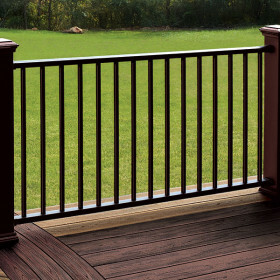 The attractive shape of the rails compliment the overall design and creates a look of distinction on your deck, porch, or patio. 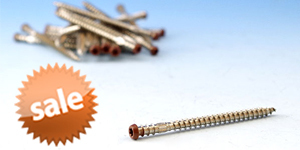 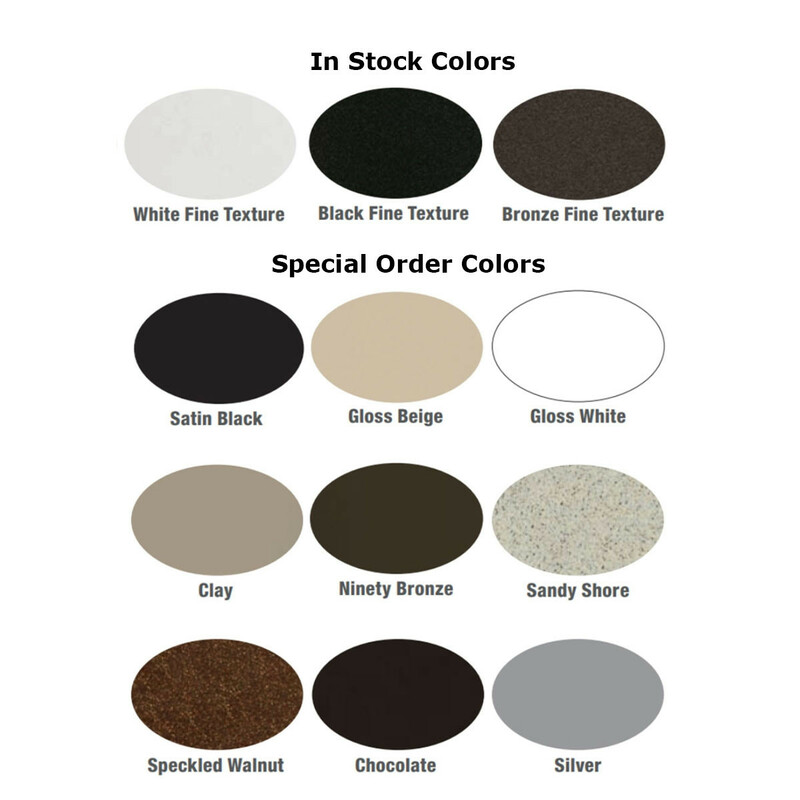 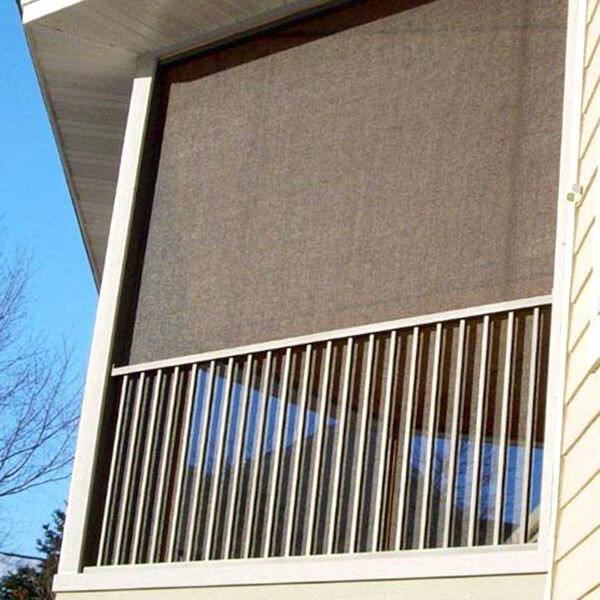 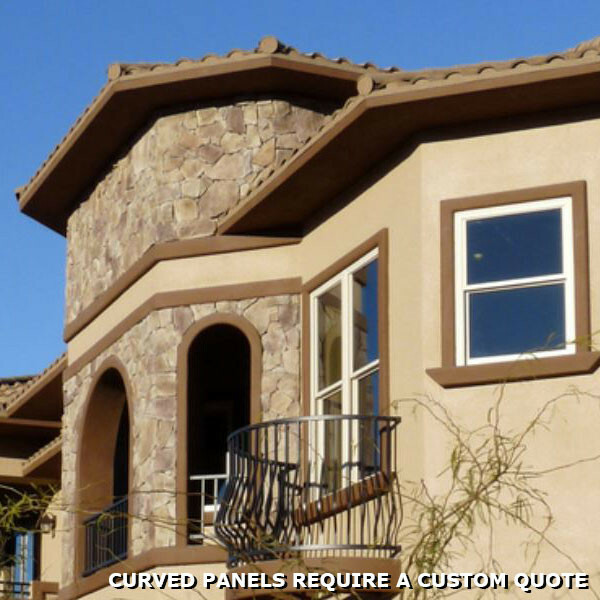 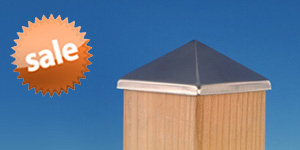 Sections are available in 5ft, 6ft, 7ft, or 8ft lengths in several color choices. 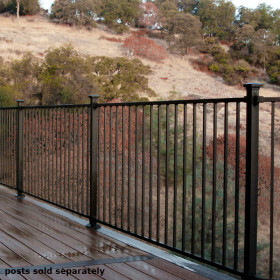 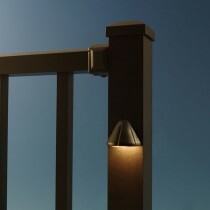 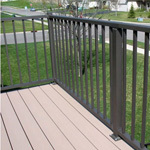 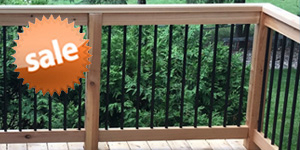 Easily create a railing with a height of 36" or 42" from these level rail sections. 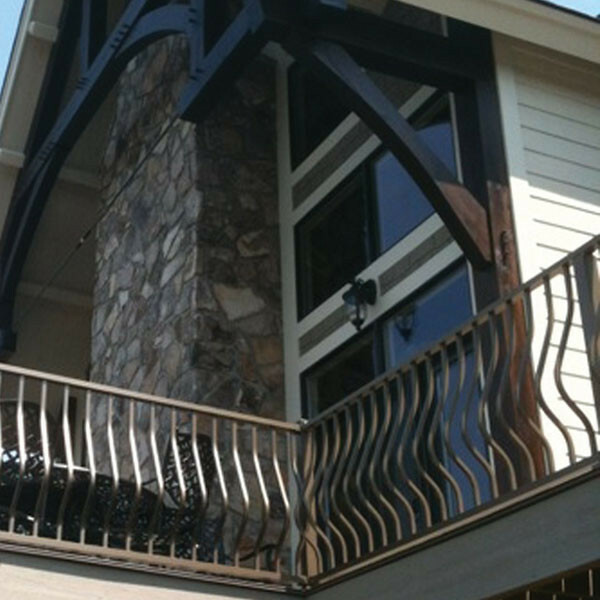 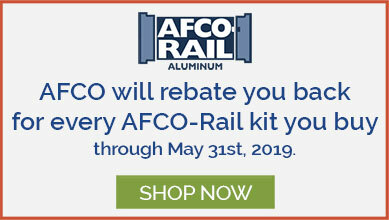 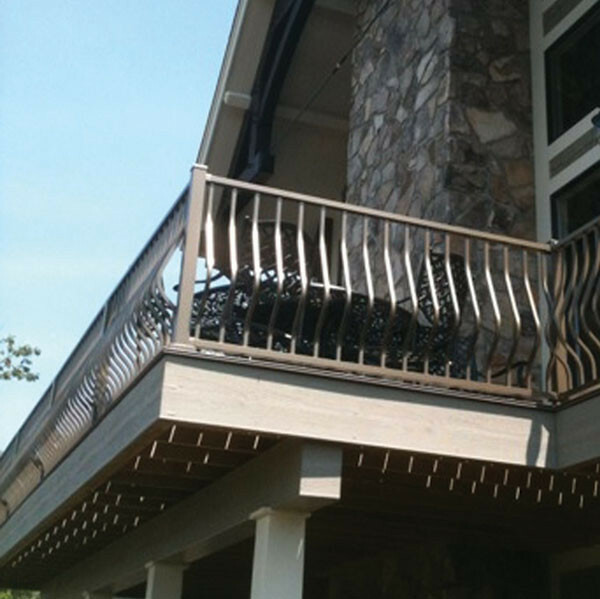 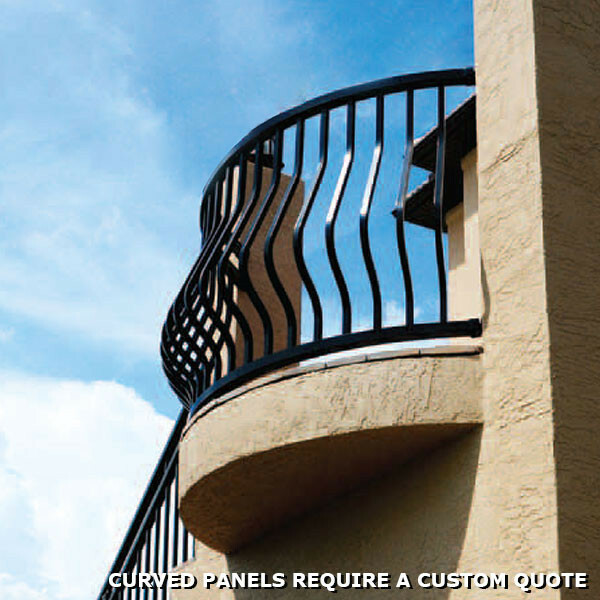 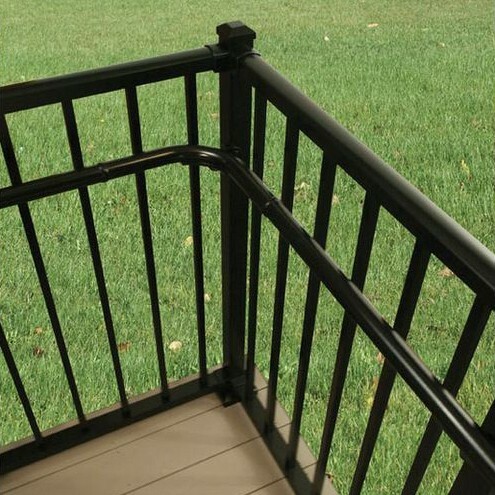 Rail sections include 3/4" balusters and a vinyl insert baluster retainer in the top and bottom rails for added baluster stability, along with mounting brackets and hardware. 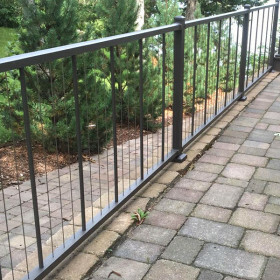 Rail Heights 36" or 42"